Starting with all Centro Hotels in Saudi Arabia, Rotana will implement xnPOS, the enterprise hospitality EPoS software system from Xn protel Systems. It will be hosted on Rotana’s private cloud in Abu Dhabi, enabling the company to centralize its Point of Sale operations. xnPOS will then be extended to new hotel openings. Global hospitality management software company Xn protel Systems today announced Rotana Hotel Management Corporation is implementing xnPOS in its Centro Hotels in Saudi Arabia. The system will be hosted at Rotana’s data center in Abu Dhabi to provide centralized Point of Sale operations. xnPOS will then be deployed to new hotel openings. In addition, Rotana Hotels is also using myHotel and myDining by Neorcha, a Xn protel partner. Rotana Hotel Management Corporation (Rotana) was founded in 1992, it opened its first property, the Beach Rotana Abu Dhabi, in 1993 and is today one of the leading hotel management companies in the Middle East, Africa and Turkey. 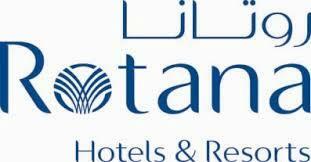 Rotana's aggressive expansion plans are seeing the company grow from two properties in 1993 to a total of 100 by 2020. 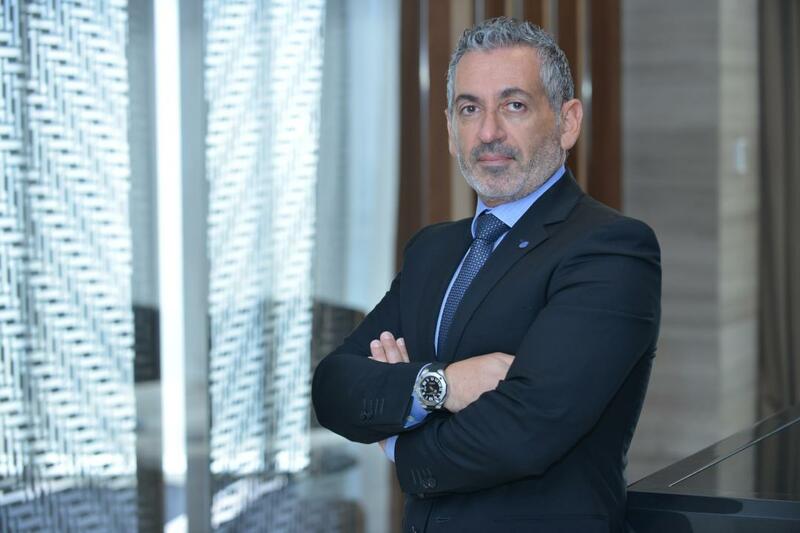 Rotana has a number of new projects in the pipeline, confirming the company’s intention to have a Rotana managed property in all the major cities throughout the region within the next three years. xnPOS provides comprehensive functionality and scalability that meets the needs of hotel F&B, table service restaurants and hospitality foodservice operations. The product is proven in a wide spectrum of F&B operations in some 50 countries across Asia Pacific, Europe and the Middle East. The pedigree and range of international customers endorses the system’s flexibility, functionality, language capability and simplicity of use. xnPOS provides proven workflow advantages to manage guest check transactions, order-entry operations and remote kitchen/bar orders, while also providing seamless integration with hotel PMS, Loyalty/CRM and ERP systems. xnPOS has established interfaces to Oracle Hospitality’s Opera PMS and protel hotelsoftware’s on-premise and cloud PMS solutions, with HTNG based interfaces to other leading PMS products in development.